Wayama city is in Wakayama Pref. 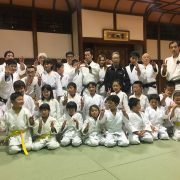 , Kinki region. 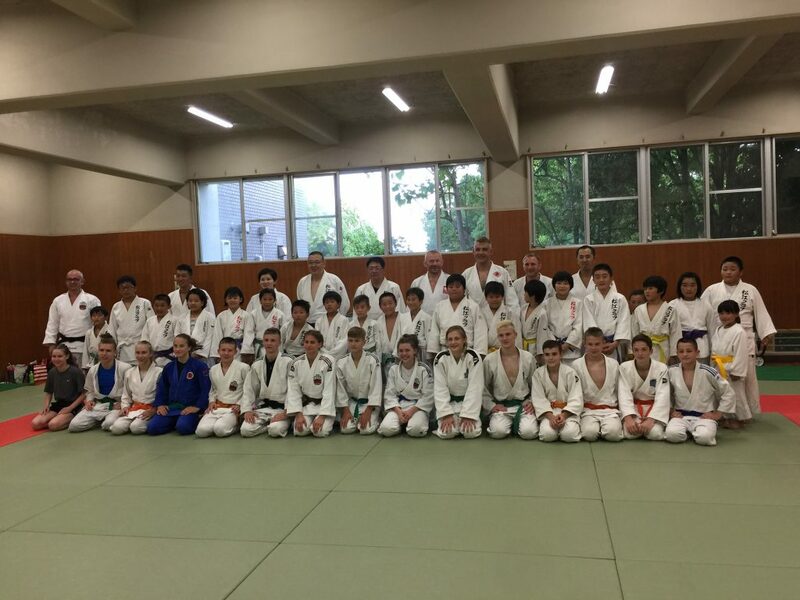 In 2017, Wakayama Pref. 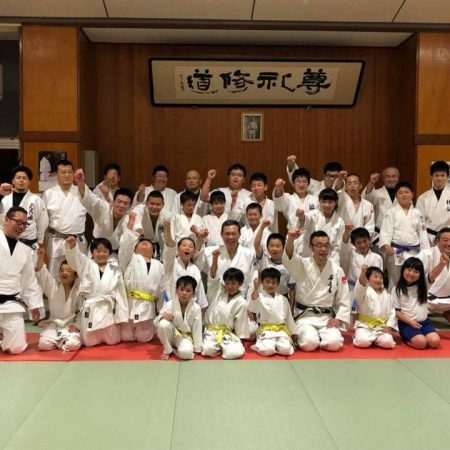 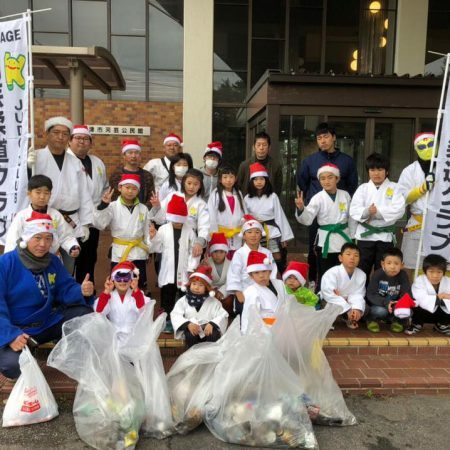 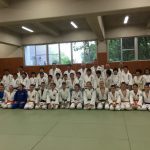 has 101 judo clubs and 1511 judo members;pre-school 23, elementary school kids 472, junior high school kids 411, high school kids 241, university students 19, Adults 126, instructors 219. 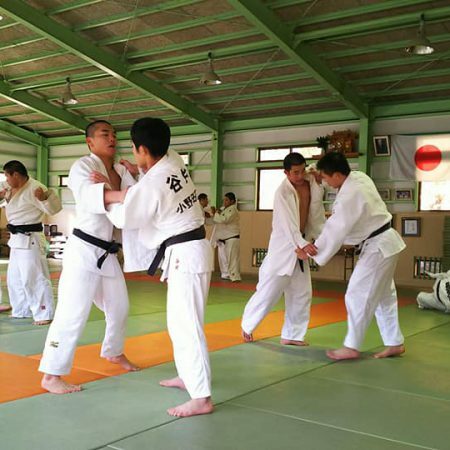 Wakayama city is about 1 hour from Oasaka city by train, about 40 minutes from international Kansai airprot by train. 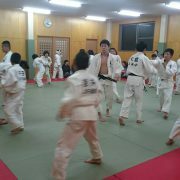 He is a coach of Special Olympics Judo in Wakayama. 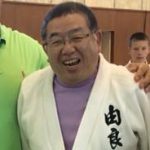 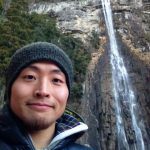 He is a instructor of a judo club in Wakayama city. 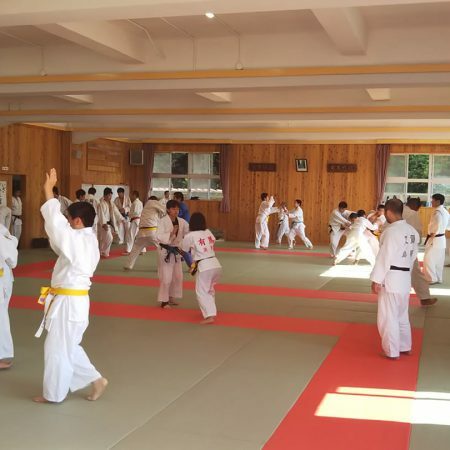 There are a lot of Judo clubs in Wakayama city and neighborhood.